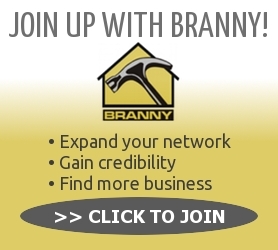 Join BRANNY as a Member! BRANNY is a professional trade association serving the entire housing industry. 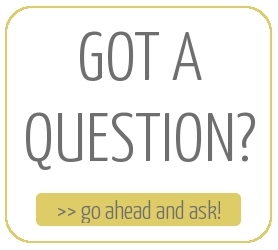 We represent businesses within Warren, Washington, Essex, Franklin and Clinton counties. We are affiliated with National Association of Home Builders (NAHB) and New York State Builders Association (NYSBA), and together our membership exceeds 180,000. This network gives members the opportunity to exchange ideas, discuss personal business problems, and learn from each other. Every member must subscribe to the National Association Code of Ethics and must meet high standards of workmanship, reputation and financial responsibility. The Association’s primary efforts are intended to encourage new thinking and new ways to enable members to build more efficiently and more cost effectively in order to meet today’s housing needs. The Builders and Remodelers Association of Northern New York is committed to the continued growth, prosperity, and quality of life in the greater Northern New York region. 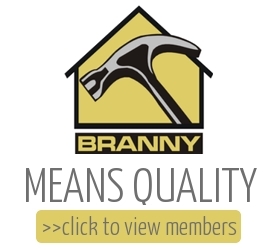 Consumers are assured of excellence and professional service when doing business with a member of BRANNY.